Stephen was born in Hong Kong and educated at Harrow School and Oxford University where he read Modern Languages (French and German). After qualifying as a solicitor in 1981 with Linklaters in London, Stephen returned to Hong Kong to join the Corporate/commercial Department of Deacons. In 1988 Stephen moved back to England where he was a partner in commercial law firms in Sussex and London. In 1994, Stephen again returned to Hong Kong and was a partner in commercial law firms for 13 years before joining OLN as a consultant in 2007. Stephen has a wide range of corporate and commercial experience, particularly mergers and acquisitions, banking and joint ventures. In addition, Stephen regularly conducts seminars on the law relating to trusts, charities, NGOs and clubs. 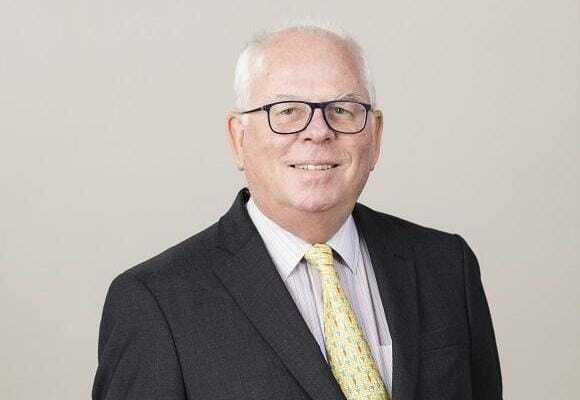 Stephen has also written articles on corporate governance and pensions and was a contributor to Thomson’s “Professional Conduct and Risk Management in Hong Kong” which was published in 2007.